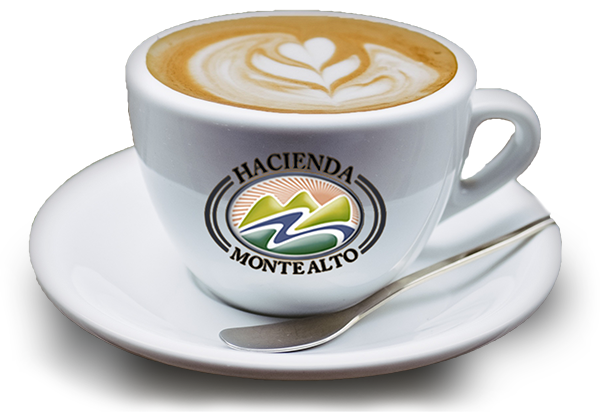 Hacienda Monte Alto is a family owned business working the entire spectrum of coffee production. 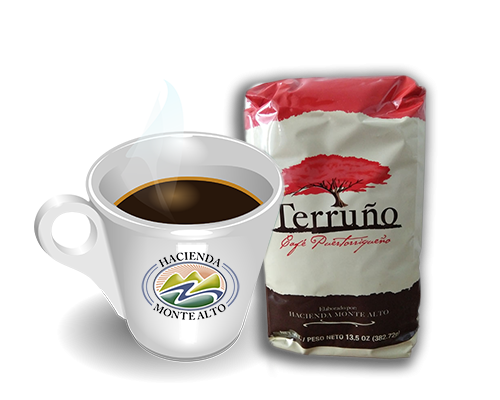 We are mindful of the importance of utilizing techniques, processes and equipment that contribute to an eco – friendly, sustainable operation.
" 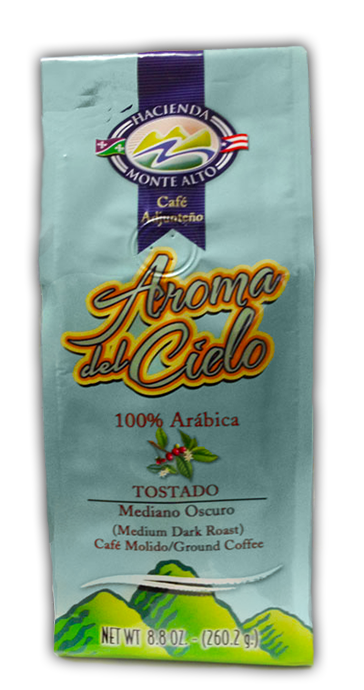 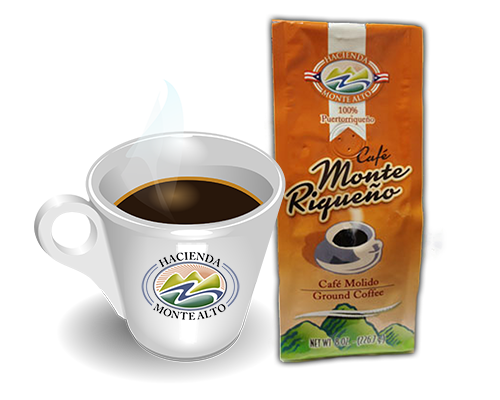 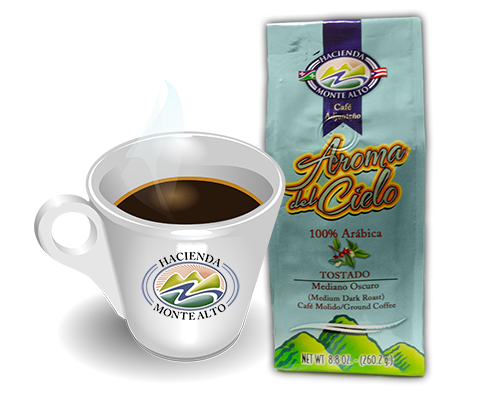 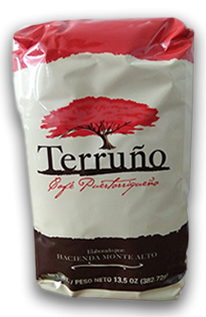 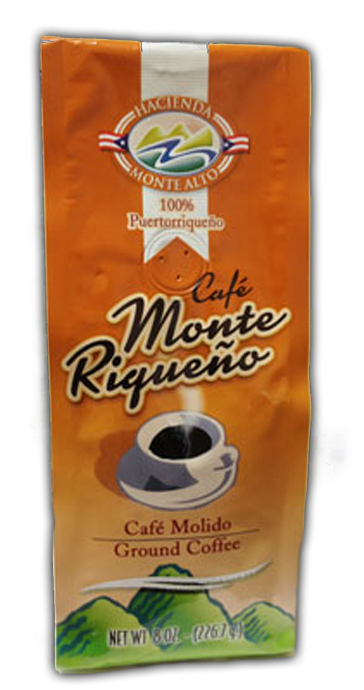 To Market, To Market..."
Hacienda Monte Alto has two coffee products: “Aroma del Cielo” a premium grade, single – origin, coffee and “ Café Monte Riqueno “ a special blend of 100% Puerto Rican coffee.